Michele Rosewoman will be doing a pre-concert artist talk at 7:45 PM. Michele Rosewoman and New Yor-Uba take the listener on a journey spanning ancient Yoruba culture from Nigeria through Cuba, as they pay homage to its living contemporary manifestations. 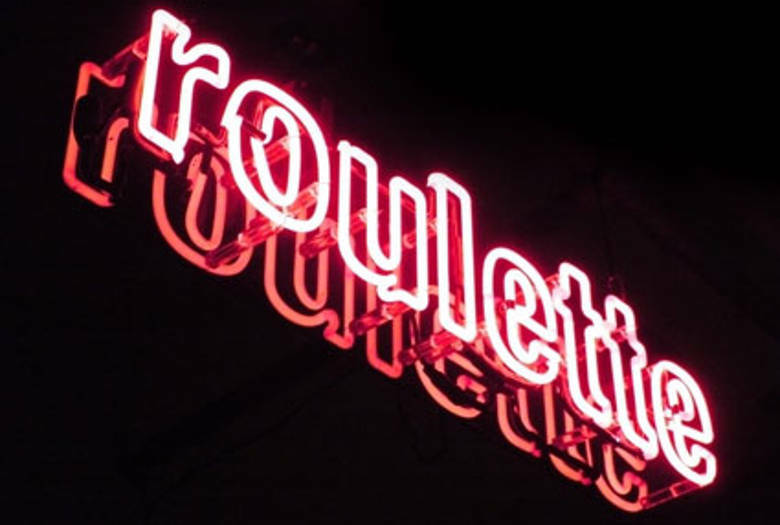 Celebrating their 30th anniversary with their first studio recording, ROULETTE provides the platform to ‘hit live’ with the music that will be recorded days later in the studio for a CD to be released in the fall of 2013. With a repertoire that includes the debut of new and rarely performed works, New Yor-Uba salutes the Orishas (Yoruban deities) through Ms. Rosewoman’s original compositions and visionary arrangements of centuries-old Yoruba (Nigeria) and Arara (Dahomey) chants as well as Abakwa (NIgeria) and rumba (Cuba) musical traditions. Ms. Rosewoman –who celebrates her own 60th birthday–is credited as one of the first in bringing together Cuban Folkloric music with a contemporary jazz concept for a thoroughly uncompromised synthesis of these two profound musical genres. WIth its 30-year history, New Yor-Uba remains eminently vital as Rosewoman continues to enhance the ensemble’s repertoire with new music and personnel, further inspiring her to reflect and explore the crossroads of these musical traditions as perceived and chanelled through her genuinely unique vision. Michele Rosewoman and New Yor-Uba’s concert is funded in part through New Music USA’s MetLife Creative Connections Program.